Over time the development of any field will typically encounter reduced recovery rates, reserve depletion and in some cases high, or even critical degrees of water cuts. This can lead to the exclusion of hydrocarbon treatment methods that proved to be highly efficient at earlier stages of development, frequently leaving otherwise recoverable reserves underground. The trick here is not only to find a technical solution for maximal recovery of hydrocarbons, but to develop the field in an economically viable way and achieve maximum return on investment. This is especially relevant for deep-seated, low permeability and geologically challenging fields. One of the pioneers of cost-effective development of marginal fields globally is Maersk Oil – an international oil and gas company with operated production of about 600,000 barrels of oil equivalent per day in Denmark, the UK, Qatar, Kazakhstan and Algeria and ongoing exploration activities in Brazil, Angola, Norway, the US Gulf of Mexico, Greenland and in the producing countries. The majority of the fields operated by Maersk Oil are geologically challenging, marked by characteristics such as low permeability chalk or thin and extensively spread carbonates. From its origins developing challenging resources in the Danish North Sea in the 1960s, the Company has always placed a great emphasis on developing and improving oilfield technologies. Back then the Company found its niche where rivals had in fact walked away from the most challenging fields. 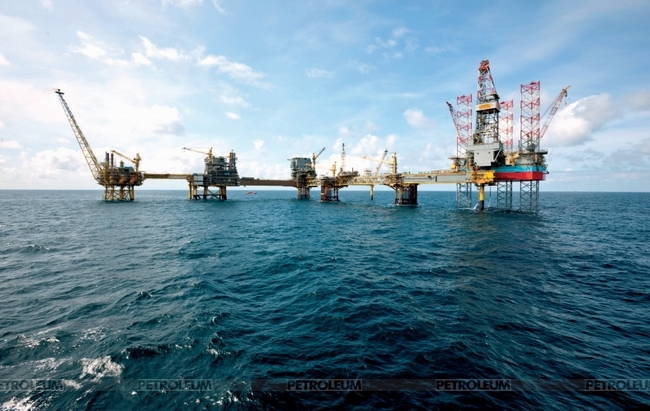 Maersk Oil became renowned for its ability to promptly identify and deploy the right cost-effective capabilities to develop and produce oil and gas. This is both its pedigree and one of its defining characteristics today. 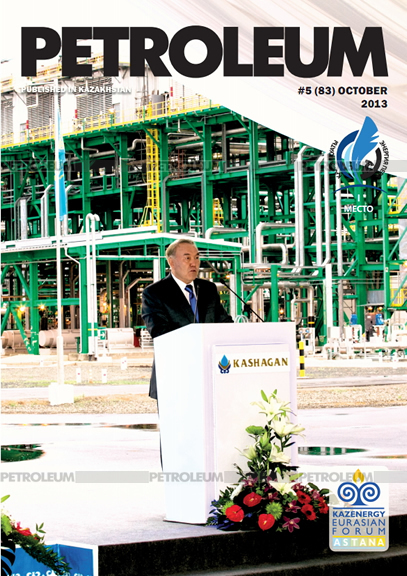 Indeed, building on that history, the Company has developed a reputation as both an ideal partner for National Oil Companies, and as an investor in the future through its relationships with academic institutions around the world as part of its mission to remain a pioneer in meeting the oil and gas challenges of tomorrow. 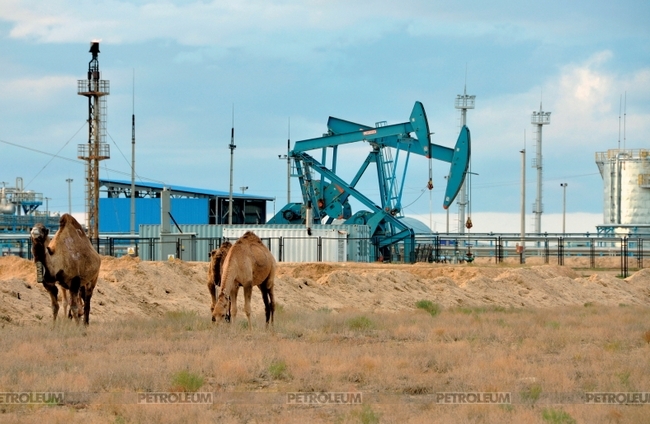 EOR methods are also applied at the Dunga field in Kazakhstan. The basis for developing commercially and technologically challenging reservoirs has been the application of the drilling, stimulation and completion techniques that Maersk Oil developed intensively during the 1980s and 1990s to unlock the tough chalk reservoirs of the Danish North Sea and Al Shaheen field offshore Qatar, infamous for its extremely thin and stretched oil columns across vast distances.